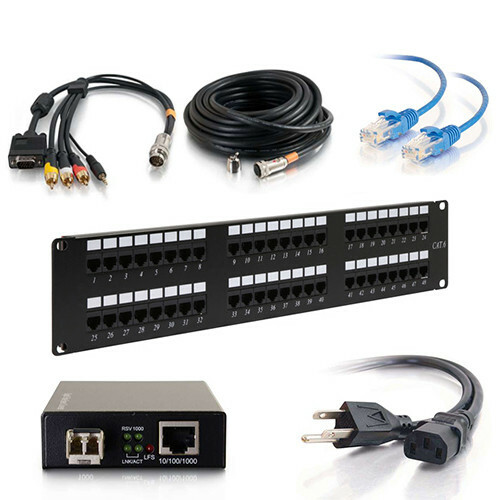 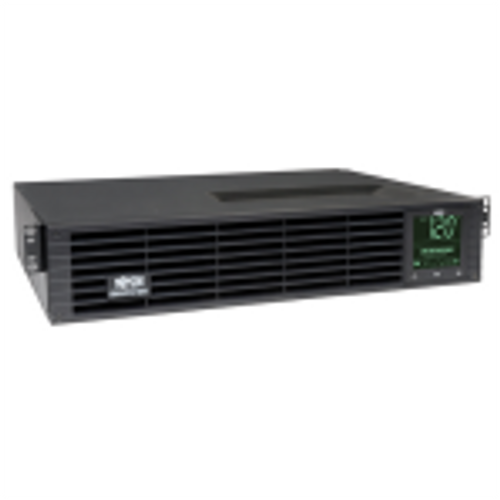 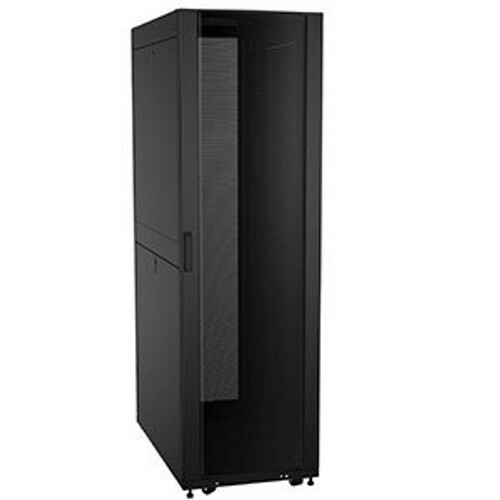 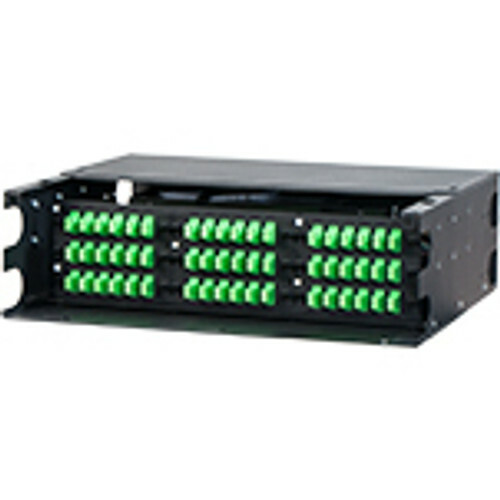 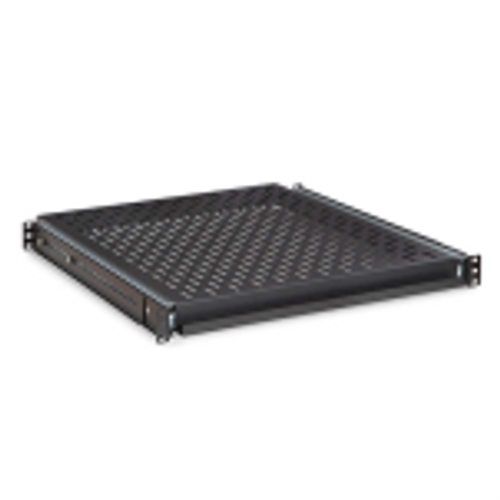 The RR2419 is an in stock quick ship 24u relay rack that supports up to 800 pounds of network rack equipment. 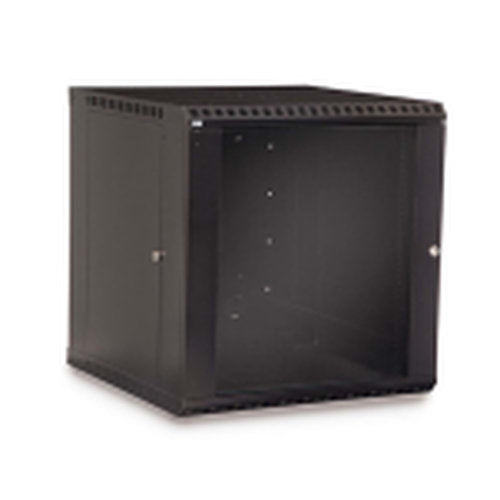 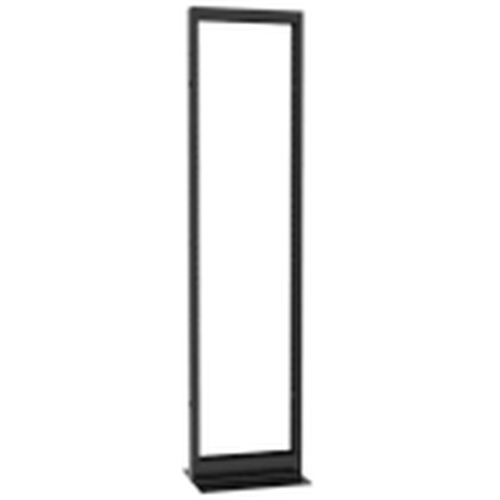 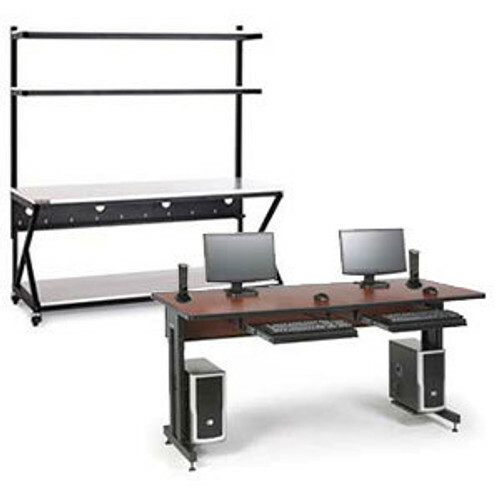 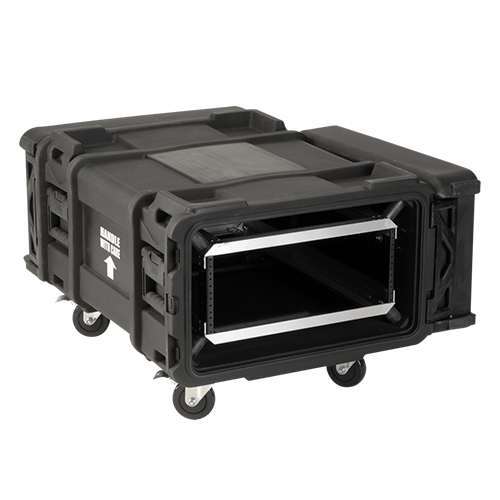 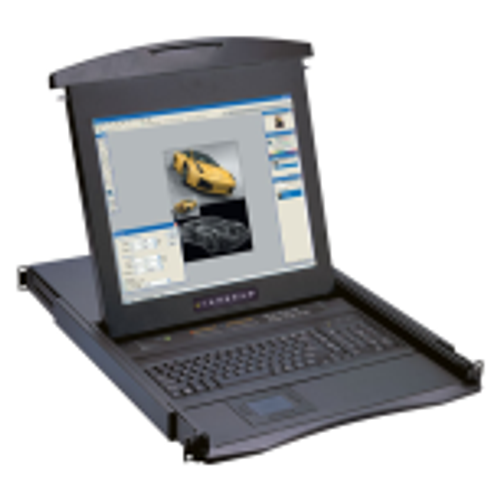 Mount your gear with 12-24 tapped rails on this free standing network rack. 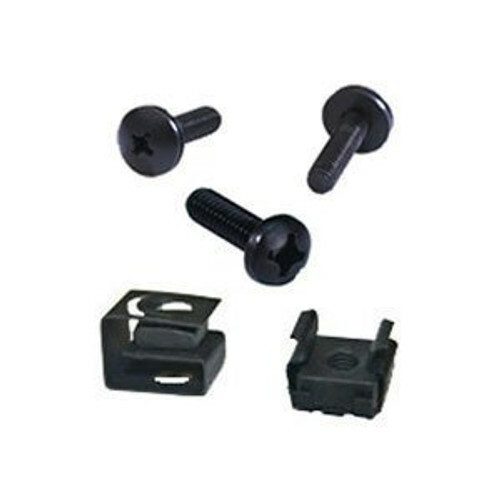 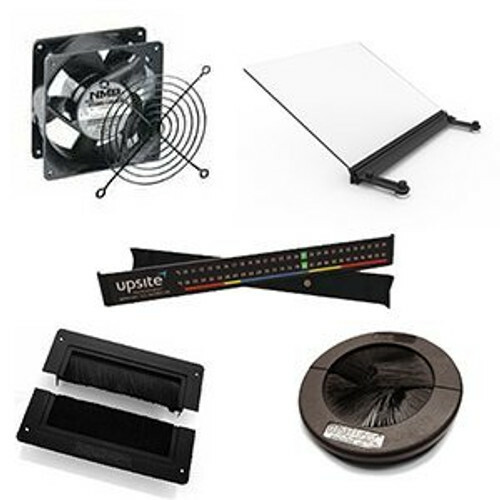 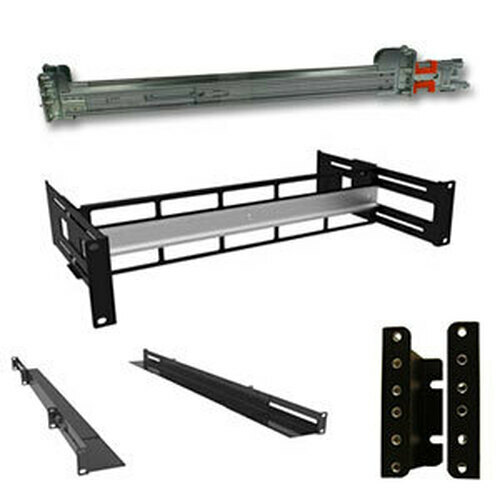 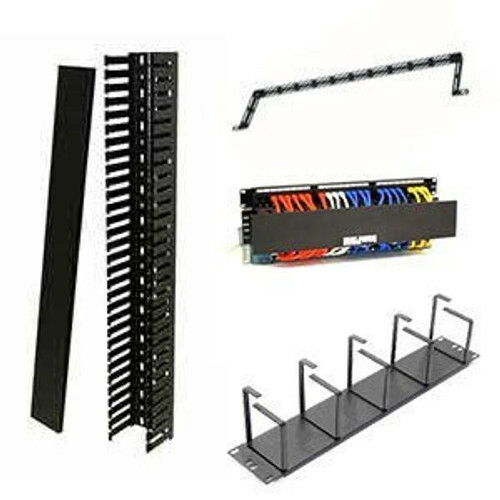 This rack also includes a (50) pack of 12-24 rack screws to help you start populating your rack.